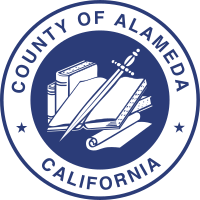 Alameda County is a county in the San Francisco Bay Area in state of California, USA. 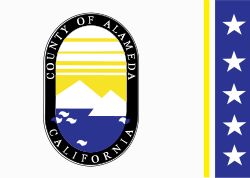 According to the 2000 population census, 1,443,741 people live in Alameda County. It is seventh biggest county in the state of California by population. Its county seat and largest city is Oakland. This page was last changed on 15 September 2018, at 16:49.